Want to Join Amazing Selling Machine but don’t have that much capital? Well. 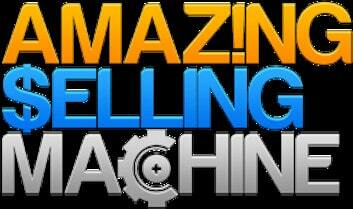 You are on the right page as I will reveal the best Alternatives to Amazing Selling Machine. But before that, If you haven’t Read my Amazing Selling Machine X review. Go read it here. Amazing Selling Machine X is one of the most expensive courses that you’ll ever buy online. With the Price tag of $4997 or 6 Payments of $997, not everyone can afford since there will be additional expenses along the way. However, there is no other course out there that is geared towards getting you results like Amazing Selling Machine. In fact, they are so confident with their program. It comes with 30-day money back guarantee and 6 months buy-back guarantee. On top of that, if you are not happy with the program, you’ll get a full a hassle-free refund. That’s totally risk-free on your side. Since Amazing Selling Machine Objective is to ensure that all it’s students get results and get a slice of $342 Billion Dollars projected to sell on Amazon in 2019, it is only open for a limited time. I’m on a tight budget. Can I do this? If you Cannot Afford, Watch this Completely FREE Training Now and Learn how you can Start Selling on Amazon today. Back to the reason you are here. Looking For Amazing Selling Machine Alternatives? Let’s jump right in. Basic Assumption: You are interested in E-Commerce, Amazon FBA on Selling on Amazon in general. 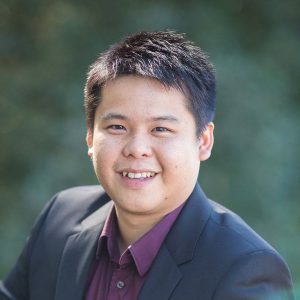 Founded by Jessica Larrew and Clif aka The Selling Family is one of the best courses that teaches Amazon FBA(Fulfilled by Amazon) without you having to pay a hefty price or give order manually. Amazon will full-fill all the orders for you. It has quality and constantly updated videos from “The Selling Family members” That is Jessica and Clif teaching the latest strategies and trends happening on Amazon. They also have an Active FaceBook Group where questions get answered really quick. Mainly focuses on Selling in the US. Heck! I’m NEITHER from the US. 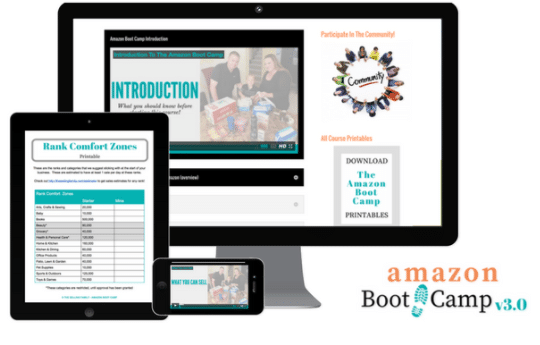 Unlike Amazon Bootcamp, it has both videos and text format actionable training to get you faster results. $4997 vs $399. You can see that the Proven Amazon Course is one of the best Amazing Selling Machine Alternatives. Not only does it have an active community that share results but Also Allow Non-Us. Who said that you Only need to be in the US to sell online? Internationals are you listening? Permission granted to sell online from any part of the world. Come get this Course now. When you buy the Proven Amazon Course. You get Proven Private Label for Free(It costs $397 if bought separately) That’s a steal! You are interested in E-Commerce. There are some other great Amazing Selling Machine Alternatives without having to Break Your Bank. You may have come across all platforms. Facebook, Instagram, Facebook, And YouTube. Fred spend Millions in advertising! He boldly claims that he can help you build a 6-figure store. The track record is positive amongst former students who are crushing it. Easily run a completely automated business by adding products from drop shippers worldwide with just some clicks of a mouse. Although it doesn’t come with training, it is a software that can help you have a mini-Amazon without spending much. Comes with 14-day FREE Trial. Again, the only one with a trial in the list. Take Your FREE ride Now. Although I have reviewed tones of products online, I make most of the money through affiliate marketing. With over 1.8 Billion people online. People love the convenience that the internet has bought. and you’ll make money than the gold diggers. Provide value to people searching those terms online and they won’t mind giving you their credit card information. You provide value, they pay you. That’s a win-win. For example, on this website, I review and write content around ‘make money online products and services’. Every time someone purchases based on my opinions and experience with a product, I get paid at no additional cost to them. I act as a powerful bridge between product consumers and creators. I may neither but nor create. How did you first arrive on my website? Google. Right? Through writing helpful content, people will find you. That’s how I generate traffic and customers. Thousands are already earning using the exact process. You can do this too. 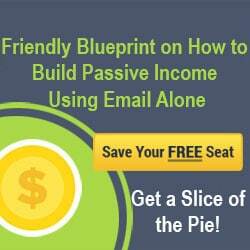 I learned these new Gold-mine insider secrets inside Wealthy Affiliate. With Amazon having over 40 million consumers. It is a great place for generating thousands of customers on a daily basis. Its internal traffic is enough for you as a seller to profit leaving search traffic, YouTube, Email and Social media. What you guys don’t realize is that Amazon doesn’t sell anything. I’m sure this may come as controversial. The Sellers are not employed by Amazon. Sellers leverage Amazon to sell their own products. Even Big Companies like Apple, Sony and Samsung leverage Amazon. So can you. When you sell your products, you’ll get such a HUGE exposure that will get thousands of eyeballs in the market place. Don’t put all your eggs on one basket. It is wise to have multiple streams of income. Remember, many streams make a river! Thanks for Checking my Cheaper Alternatives to Amazing Selling Machine. Do you have any experience with Amazon or Selling online in general? Feel Free to share them in the Comments below. I really liked your article, thanks for clearing things up! I am considering about enrolling in PAC after I earned enough money to afford the course. Because currently am tied to some financial commitments. Do you have any idea how much money I would need after enrolling to be able to implement everything that I learn? Thanks in advance. Hi Tony! Thank you very much for these alternatives. Amazing Selling Machine seems to be a very good course. But I frankly can’t afford to pay for it. 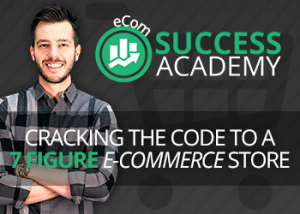 But I still want to learn how to build my own eCommerce. There are 2 of the platforms you recommended that have cought my attention. The first is Shopify. I’ll take advantage of their 14-day free trial. And the other one is the Spoiler you mentioned in the 5th position. Thanks for sharing this. it is really an eye opener. I love the way you outlined the review on the 5 selling machines. 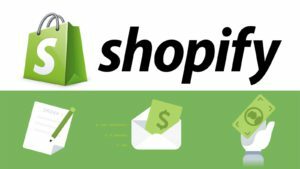 I think I’ve got to try that of shopify as it is the cheapest among others and It is the only one with a trial in the list. You have done a great job sharing this with us. Hmm!! 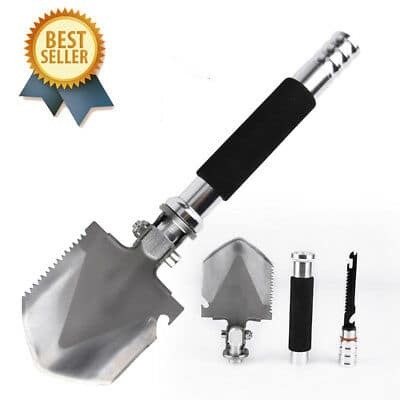 sell shovel to the gold diggers. The list are awesome, I’ve read reviews about all of them before now, and you are right to have called them seller machines. Besides, I just joined wealthy affiliate and I must confess that the community is so loaded. I should bookmark this page right away. Thanks for the write up. I have been looking to get into selling on Amazon for a while now. I have been trying to find an alternative to amazing selling machine for ages because it is well out of my budget at the moment. I literally have no experience with selling online but I have been trying to decide between Amazon bootcamp and proven Amazon course. Which one would you recommend for a newbie like me?